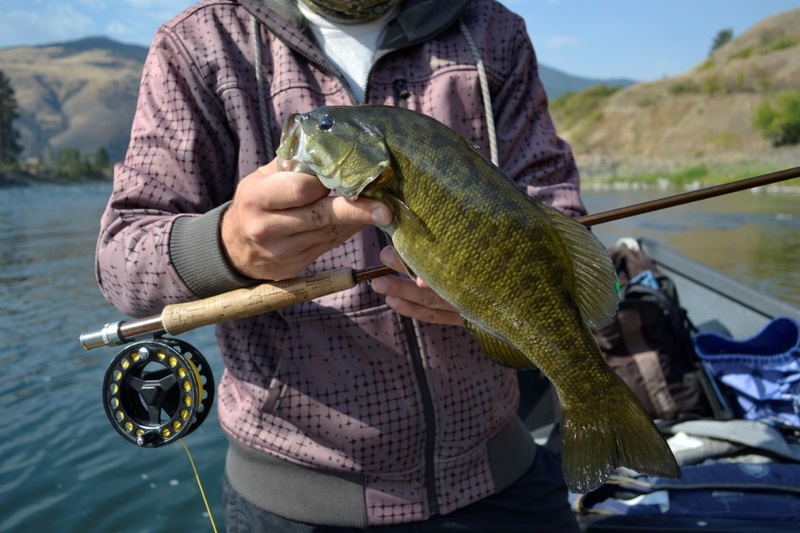 As our water warms throughout the summer the smallmouth bass become the sport fish of choice. 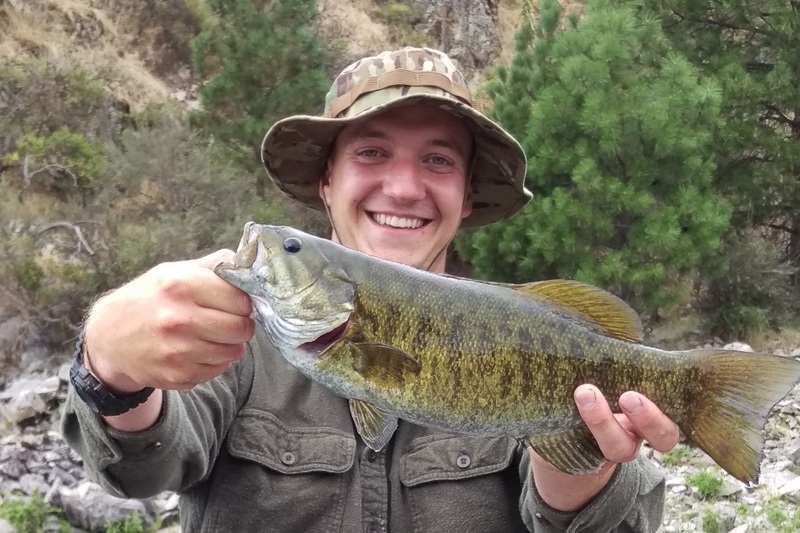 Our small mouth make up for there size (1 to 4 Lbs.) with their heart, one of the best fighting fish for there size you will find anywhere. If your an avid angler or novice this is great fun to add to your summer vacation. 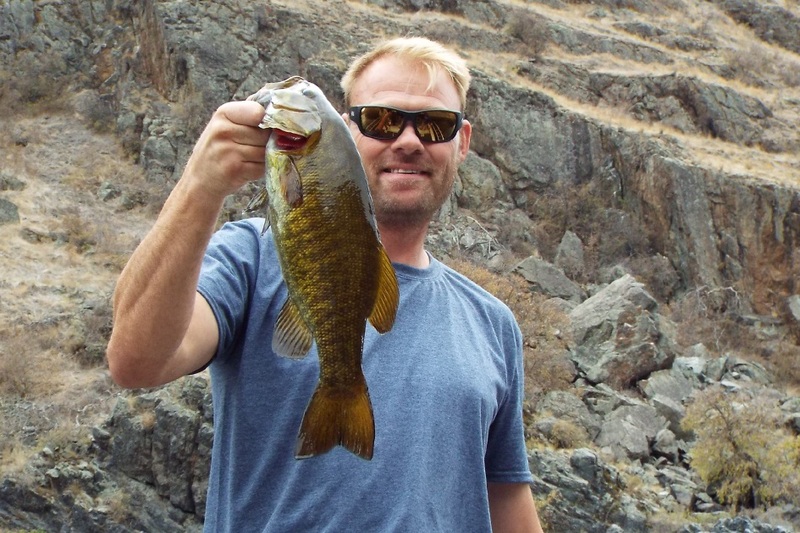 The warm crystal clear water creates ideal conditions for the bass and the angler who is looking to enjoy the beauty of the Salmon River Canyon. 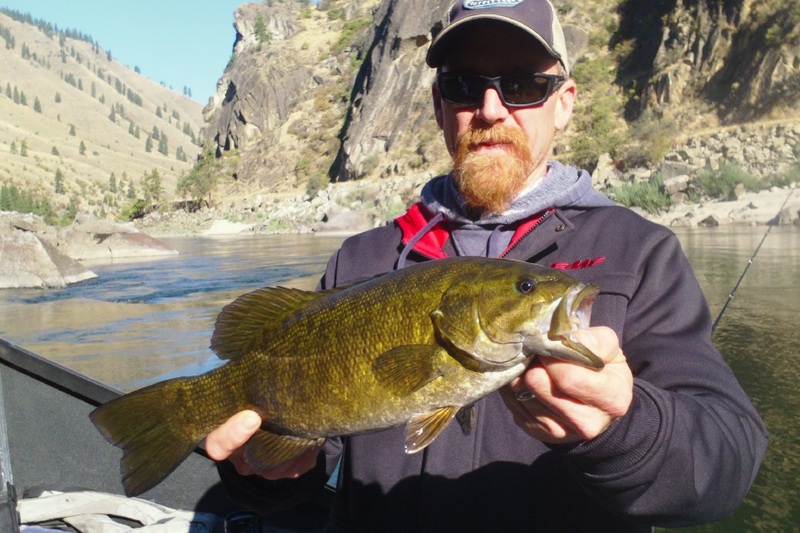 Add a day to your adventure and combine this with a Jet Boat tour in the wilderness, lodging package or whitewater raft trip for a complete summer vacation for your family, 30 to 40 fish days are normal for most fishermen. 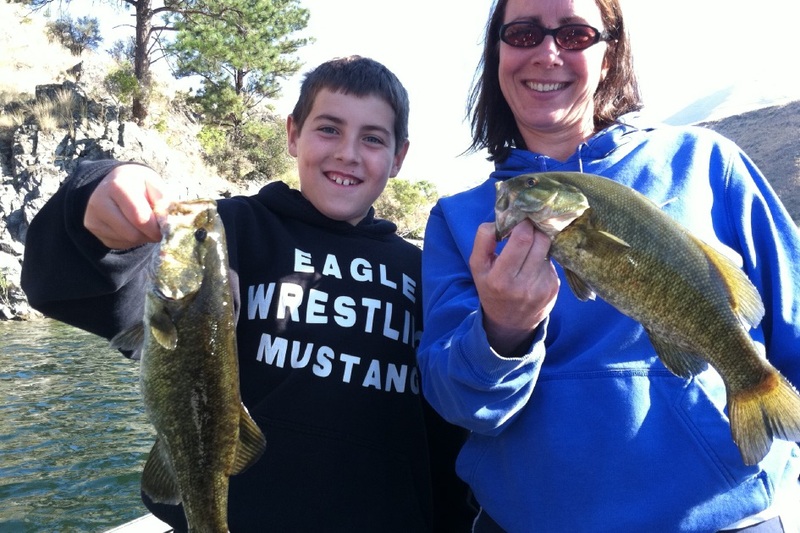 The Bass fishing is best during the summer months (June through September) with a full day you will enjoy 7 to 8 hours of fishing with a deli lunch included. You may bring any preferred beverages along just let us know how much cooler space you will need.